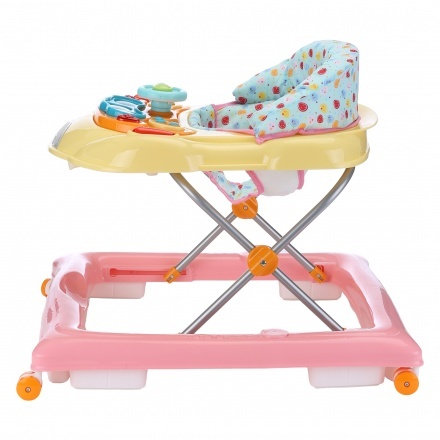 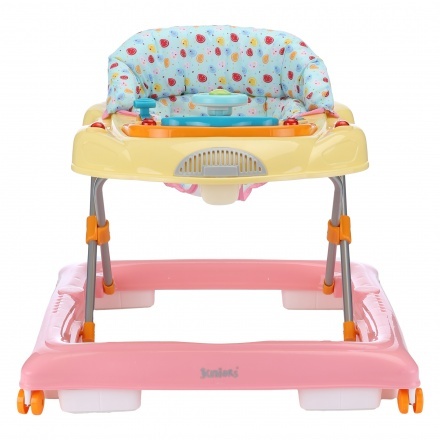 Juniors Horizon Baby Walker | Multicolour | It features interactive toys to develop children's early learning skills. 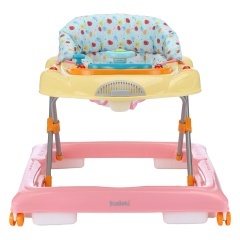 Comfortable and practical, this baby walker with toys will help your kid learn. 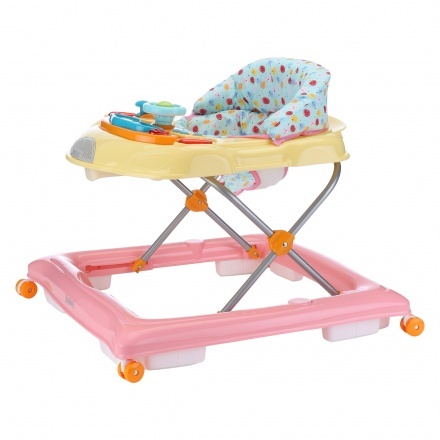 Featuring a lovely design, this piece can be stored easily and is durable. 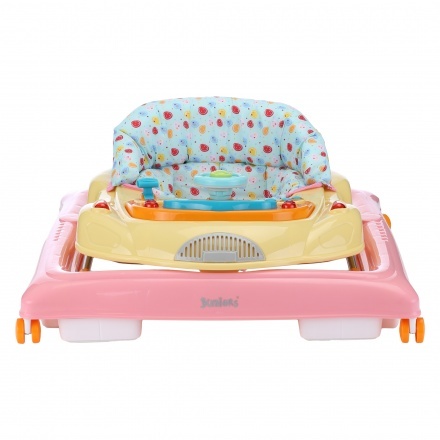 It also has four smooth wheels.